The words "Disney" and "exclusive" are powerful ones in the subscription video-on-demand world: Hulu raised its profile by announcing an exclusive multi-year deal to stream a selection of Disney movies exclusively, including The Nightmare Before Christmas, Mulan, Pocahontas, Hercules, Sister Act, and Air Bud. Hulu says these titles are available to stream now, but didn't say how long the exclusive will last or how much the deal is worth. 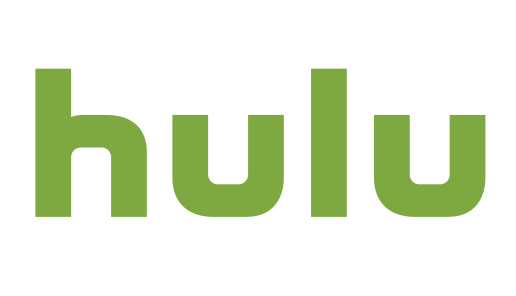 Besides those titles, Hulu gains non-exclusive streaming to over 50 other titles, including Con Air, Pearl Harbor, Gone in 60 Seconds, The Mighty Ducks, and Romy and Michele's High School Reunion. Families will enjoy Lilo and Stitch, Tarzan, The Emperor's New Groove, Muppet Treasure Island, and The Princess and the Frog. These non-exclusives will appear on Hulu over the next few months. Prior to this, Hulu offered over 20 Disney Channel original titles, added earlier this year through a deal with The Disney-ABC Television Group. Disney owns 30 percent of Hulu. SVOD competitor Netflix has had licensing agreements with Disney since 2012, streaming titles from multiple Disney studios and partnering on original series. The plan includes all four major broadcast networks, live sports, a 50-hour cloud DVR, and access to the company's on-demand library. Ad-free viewing is a $4 extra. When consumers have access to an almost unlimited supply of premium content, surfacing programs they'll enjoy becomes a major challenge. Hulu is no longer interested in free streaming, but Yahoo's video operations could use some focus. The two companies strike a deal for the future.